Coast Society imagines a new summer aesthetics that combines Italian flair with a bold, worldly touch. 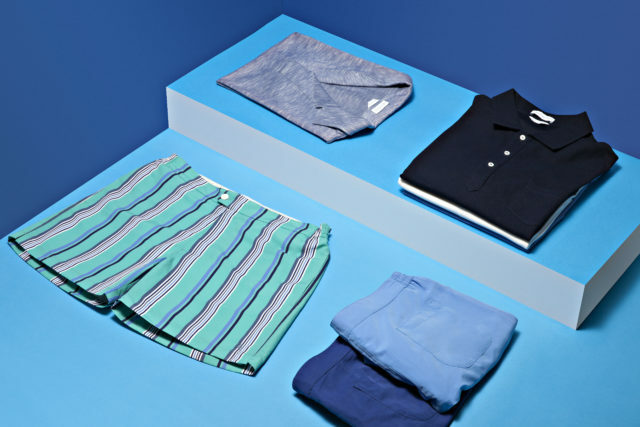 The brand affirms its vision to restore swim and resort wear that become part of a light capsule wardrobe that requires the highest degree of research into textiles, performance, fit and colours. In the new SS18 Riviera collection Coast Society draws its inspiration from the ‘70s and plays around with solids, stripes and geometrics, for on-point patterns through a color palette that reminds us the landscapes, beach umbrellas and sun-beds of the Italian Riviera. 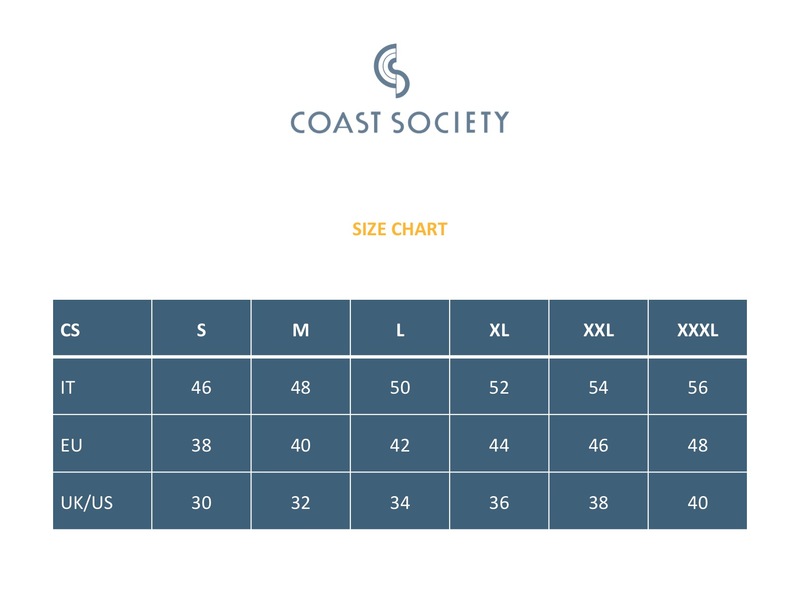 Authentic, vivid, distinctive, each Coast Society product brings to life an Italian holiday lifestyle and uncompromised quality to your summer.